Currently, I’m in paradise. I’m working on six children’s picture books in my role as publisher, so at least part of every week is spent immersed in tweaking manuscripts, brainstorming storyboards and poring over illustration roughs and layouts. As I sat on the floor of my office late last week, surrounded by pages of insanely delightful illustrations, and laughing out loud at the sheer inventive genius of the illustrator, I realised there is no other ‘job’ that would give me so much satisfaction on so many levels. After all, picture books are all about creating magic, and what could be better than that? So, how does the magic come about? For me, it’s a collaborative process. Everyone involved — from the author and illustrator right through to the editor, designer, publisher and production people — has to really care about the book. And when every single person in that team contributes their vision and energy, and keeps in mind that their aim is to create a book that will delight children (and by extension, the people reading it to them), that’s when the magic happens. As the publisher, I see myself primarily as a facilitator. 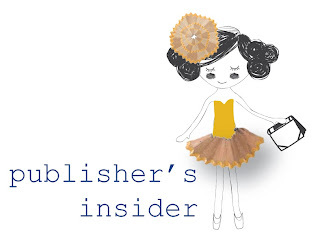 If a manuscript doesn’t already have an illustrator associated with it, then it’s my role to set up that perfect match, as an illustrator who truly ‘gets’ a manuscript will inevitably bring additional levels of meaning to it through their illustrations. It’s also my role to suggest ideas, guide brainstorming sessions, and offer creative prompts that the illustrator and author can then run with to create the final version of the story. I hope that I do this lightly, respectfully, and that above all I make the process fun, because when you’re creating magic, you should always enjoy it! Anouska Jones is our KBR Editor. Mum to a gorgeous little girl, she has over twenty years' experience in the book publishing industry. A publishing consultant and editor, Anouska is obsessed by all things to do with words, writing and books. 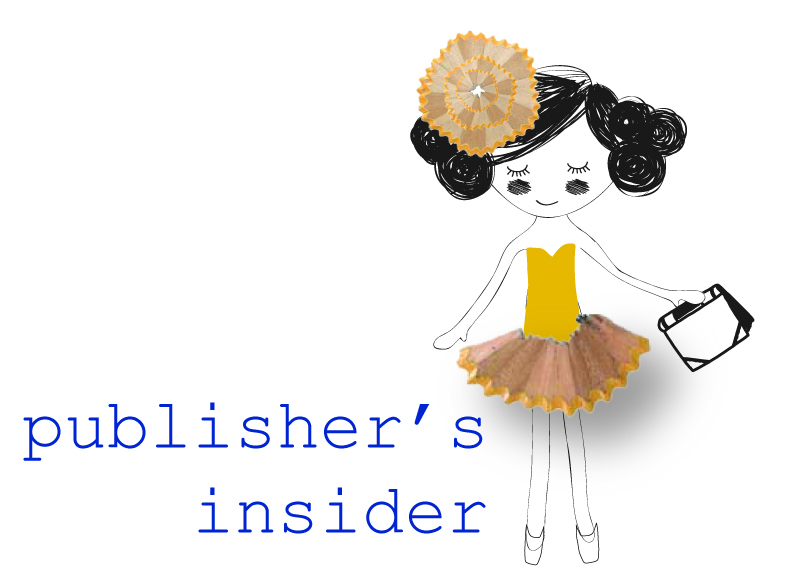 for your monthly dose of Publisher's Insider.